Close-up of decorative flower bloom with blue petals. 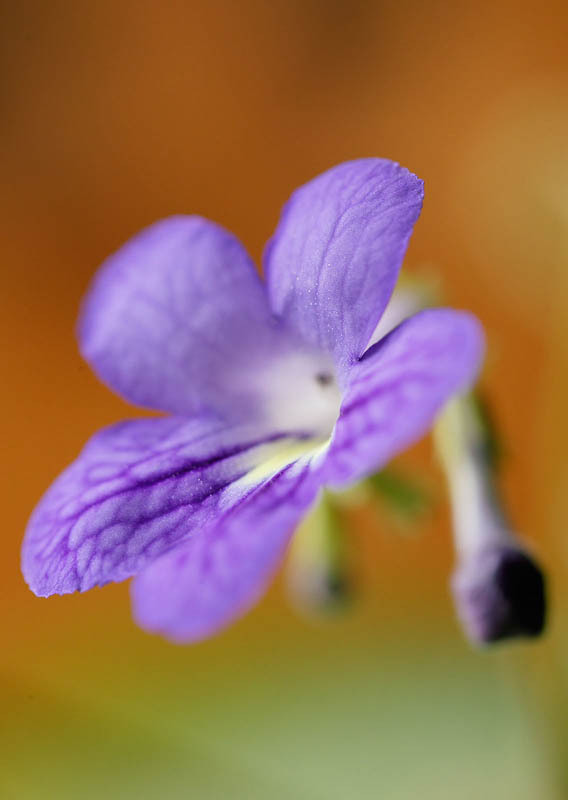 Violet blossom of ornamental flower. Botany, flora.